BB Creams and myself have suffered a love hate relationship for a long time. I was ready to give up on them after trying out a myriad of different brands, formulas and shades. None of them seemed to work for me - they were too sheer, patchy, orange or greasy. But I thought I would give the Chi Chi Super BB Cream a chance after seeing it recommended by Shannon from shaaanxo in several of her videos. I'm happy to say I was not disappointed! This is, without a doubt, the best BB Cream I have ever tried. I usually wear this BB Cream if I need a quick, no-fuss base for when I'm feeling super lazy with my makeup or I don't feel like wearing a fuller coverage foundation. This product is also great for those days when I'm in a rush or if I'm just going to be running a few errands and want to look slightly more presentable (I can't pull off the 'just-rolled-out-of-bed' look!). This BB Cream comes in four shades; light, medium, medium to tanned, and tanned. I chose the light shade and it is perfect for my skin tone. The texture feels almost like a gel and is slightly sticky, but feels very moisturising on the skin. It is also very easy to apply (I just use my fingers) and blends out perfectly without any uneven coverage or streaking. I would say this BB Cream gives a light coverage but is definitely build-able to achieve a medium coverage. The finish is beautiful - it blends seamlessly with my natural skin texture and leaves it looking slightly dewy, while still allowing for some 'imperfections' to show through the coverage. In my opinion this just adds to the natural, skin-like finish. The wearability of this BB Cream is also great - if I know I'm going to be wearing it all day I like to set it with some powder to lock it in place (I do this with all of my foundations anyway) but if I'm only going out for a couple of hours I skip the powder and it still holds up fine.  Now that I've talked up how much I love this BB Cream, I'll let you in on a few of the cons. Firstly, I think the colour rage could be better - as I mentioned, the lightest shade is perfect for me and although I have fair skin I'm not that pale. I think this shade may be too dark if you have very fair skin. Secondly, if you have very oily skin you may be turned off by the dewiness of this product, but you can try setting it with a powder to keep it from becoming too shiny throughout the day. The Chi Chi Super BB Cream is $22.95 AUD and is available internationally online or in Target, Myer and Farmers stores in Australia and New Zealand. 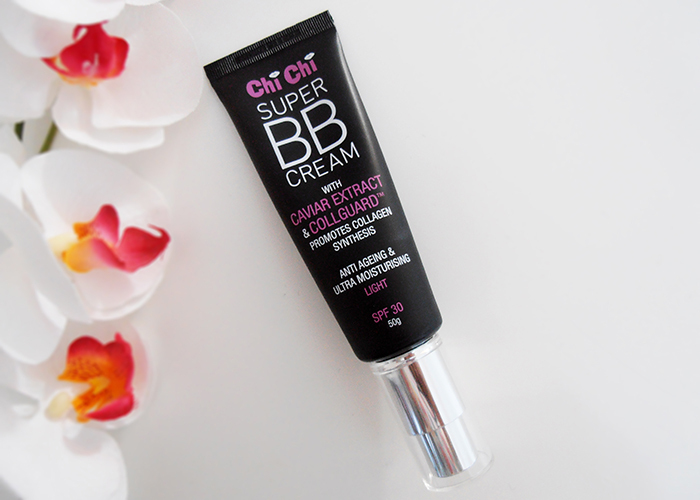 Let me know in the comments what your favourite BB Cream is or if you've tried the Chi Chi Super BB Cream!